Alliant has managed rural hospital facilities for over 40 years. We are able to draw on the strength of hundreds of professionals with clinical, operational, financial, supply chain and strategic skills to benefit our hospitals. Jim Coleman is President and CEO of Alliant. Jim has over 25 years management experience in the hospital industry in both for-profit and not-for-profit facilities. His expertise includes hospital operations, strategic market and partnership development, finance, leadership development and physician relations and recruiting. 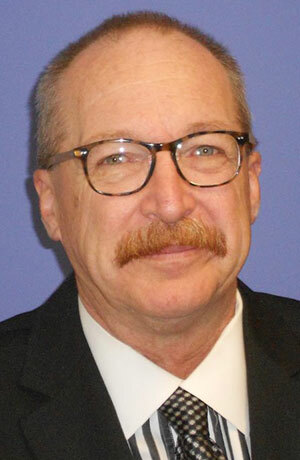 Prior to his current role, Jim was Sr. VP of Southeast Hospital Operations for a national rural hospital management company, where he directed corporate services for hospitals in Florida, Kentucky, Tennessee, Alabama, Georgia, South Carolina and Louisiana. Previously, Jim also worked for Hospital Corporation of America (NYSE: HCA) for 10 years in senior management roles for Parkridge Health System as COO and Interim CEO for Parkridge Valley Hospital in Chattanooga, Tennessee. In addition to daily operations, Jim led strategic business development for the market, resulting in numerous acquisitions and increased market share, along with top financial and quality performance across the multi-hospital system. Jim has also served in executive leadership positions in other rural, community and academic health systems in the Southeast, including hospital CEO for his hometown hospital where he was born in Cleveland, Tennessee. Jim has MBA and BS degrees from the University of Tennessee and is married to his wife Amy. 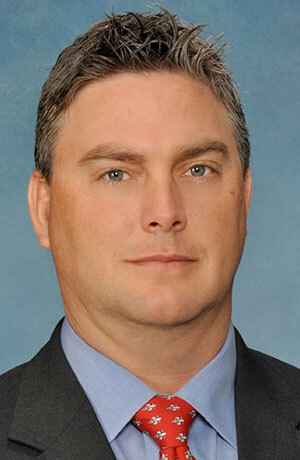 Michael Kozar brings over 35 years of healthcare experience to Alliant Management Services and is the Regional Chief Executive Officer for the company’s Florida and Alabama operations. He currently oversees the operations of three for-profit facilities and two managed hospitals. Michael Kozar is a results-oriented senior healthcare executive with experience in rural hospitals, acute care, acute rehabilitation, long term care, home health, hospice and physician practice management. He has demonstrated ability in maintaining customer satisfaction, negotiating physician contracts and relations. He has proven success in leading financial turnarounds and implementing cost reduction initiatives. Mr. Kozar is recognized as a value-driven, team-oriented leader with an effective communication style and a consistent delivery of desired results. 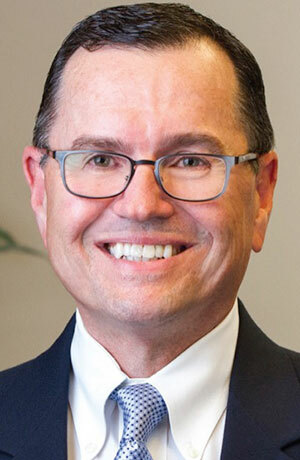 He served as Chief Executive Officer at Carroll County Memorial Hospital, in Carrollton, Kentucky from 2013 to 2016, an Alliant Managed Facility. In addition, he served as the Chief Operating Officer of the Nation’s largest physician owned Advanced Radiology Services in Grand Rapids, Michigan. He spent eighteen years with Quorum Health Resources, LLC, in Nashville, Tennessee as a Regional Vice President and Chief Executive Officer of various Hospitals. 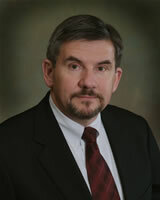 Mr. Kozar began his career at MD Anderson Cancer Center in Houston, Texas in 1981. Most of his career has been working with Rural Hospitals. Mr. Kozar holds a Master’s Degree in Business Administration from Tarleton State University in Stephenville, Texas and a Bachelor in Science Degree from Bethany College, Bethany, West Virginia. Michael Kozar is an active member of the Washington County Chamber of Commerce and currently serves on the Economic Development Council. David is a Regional Vice President of Finance with Alliant Management Services. He brings extensive years of progressive experience in the areas of healthcare finance/operations, having worked with both for-profit/not-for-profit hospitals & health systems as well as a leading healthcare technology company. Throughout his career, David has effectively developed & implemented standardized best practices. Assisted with the integration/onboarding of acquisitions. Lead work stream opportunities within revenue cycle, supply chain & budgeting. Managed the financial operations for post-acute services that included home health agencies, hospices, skilled nursing facilities, swing beds, inpatient rehab & behavioral health. Held various interim CFO/Controller assignments. Performed routine balance sheet reviews, regulatory cost reporting, management reporting, etc. David earned a Bachelor of Business Administration with an emphasis in Accounting from the University of Pikeville & a Master of Science in Accounting from the University of Kentucky. David is married with one daughter and one son. Bob is a Regional CFO of Alliant. He brings over 30 years of management experience in the hospital industry. His expertise includes hospital finance and hospital operations. Bob has experience working with many types and sizes of facilities from Critical Access Hospitals to large tertiary teaching facilities. Bob’s experience includes working with Acute Care, Rehab Facilities, Long-Term Acute Care Facilities, Retail Pharmacy, Home Health Agencies, Behavior Health Facilities and Skilled Nursing Facilities. His areas of expertise include Financial Leadership, Process Improvement, Reimbursement, Supply Chain, Cultural Improvement, Turnaround engagements, Revenue Cycle, Accounting, Integration, and Productivity / Benchmarking. Before his current role, Bob was a VP of Finance for a national healthcare company, where he was responsible for the financial operations of 6 hospitals located in Kentucky and Indiana. Bob worked with these facilities to identify synergies and other strategies to improve financial operations. As a member of senior leadership for these facilities, Bob worked with other leaders to identify and implement growth opportunities, improve reimbursement, increase collections, improve productivity and prioritize capital and other investments. 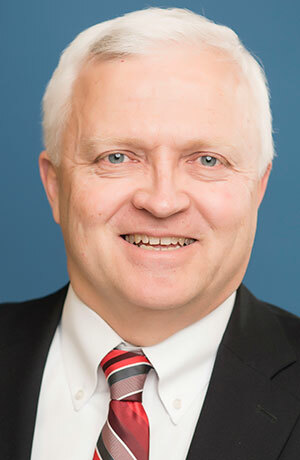 Bob has also served in other leadership and health care positions including work as CFO and Assistant Hospital Administrator, Healthcare Financial Auditor, Reimbursement Consultant and Medicare Reimbursement Auditor. Bob is a Certified Public Accountant. He earned a Bachelor of Arts degree with an emphasis in Accounting and Associate of Applied Science degree in Data Processing and Information Systems from Bellarmine University. 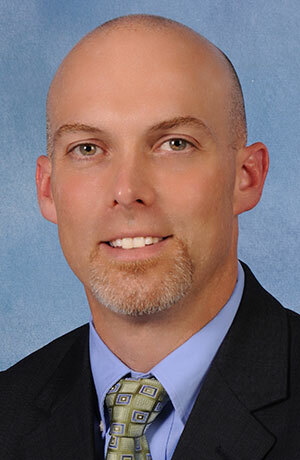 Mr. Carr is the Vice President of Clinical Services for Alliant Management Services. Having more than 40 years experience in healthcare, Mr. Carr is responsible for providing clinical consultative services to the managed hospitals as well as to selected clients in other hospitals. He provides additional services related to productivity program establishment, improvement, and management, clinical performance improvement, TJC/licensure preparedness, staff development, clinical education, clinical benchmarking, and new clinical service development. Mr. Carr has a Masters of Science in Health Systems Administration from the University of Louisville. He also has a Bachelor of Science in Nursing from Western Kentucky University. He has served on the Kentucky Board of Nursing and has held numerous offices in nursing and other healthcare organizations. 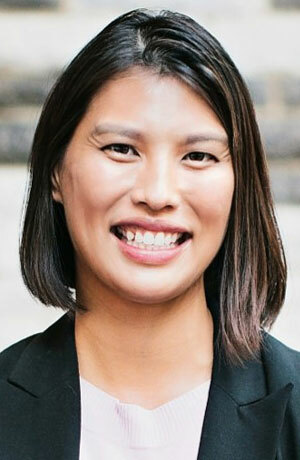 Belinda is Principal of M13 Management Partners and a partner consultant with Alliant Management Services. She has over 15 years of healthcare experience working with both hospitals and large physician groups. Prior to starting M13 Management Partners, Belinda was the Vice President of Strategic Services for Advantum Health and led the practice management consulting business as well as client services for the company’s revenue cycle clients. Before that, she served as the Vice President of Client Services for Intermedix and managed revenue cycle and practice management services for over 75 providers with net collections in excess of $50M. Additional experiences include leading a consulting team with Truven Health Analytics (now an IBM Company) and serving as Corporate Director of Strategic Planning with Alliant Management Services. Her diverse experience includes physician practice management as well as work with healthcare organizations on strategic planning, process improvement, medical staff resource planning, physician compensation plans, and market analysis. Belinda holds a Bachelor of Science degree and a Masters in Health Administration from The Ohio State University in Columbus. She was a Fellow with the American College of Healthcare Executives, is a member of the Medical Group Management Association and has a Certificate in Organizational Development from the National Training Laboratories in Fairfax, Virginia. Mr. Adams is a senior manager in Blue’s healthcare department, with over 12 years of hospital revenue cycle and reimbursement experience. This experience includes six years with a national firm (including Big 4) and several years’ experience in the hospital setting. Mr. Adams specializes in hospital revenue cycle issues, including patient finance, patient registration, and is Lean Six Sigma trained in process improvement. Specific reimbursement experience include Medicare and Medicaid cost report, disproportionate share (DSH) and Medicare bad debt preparations. Mr. Adams is a graduate of the University of Louisville with a Bachelor of Science in Accounting. He is a member of the Healthcare Financial Management Association where he previously served on the Board of Directors for the Kentucky Chapter. 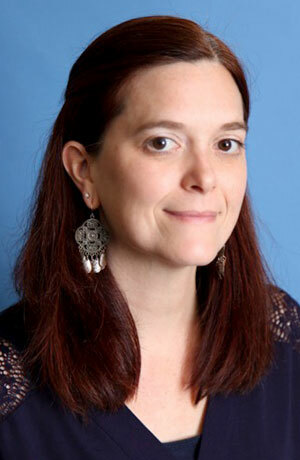 He currently serves as Treasurer on the Board of Directors for the Americana Community Center, Louisville KY.
Julie Musick is a seasoned Executive Assistant with over 14 years in the hospital management field. 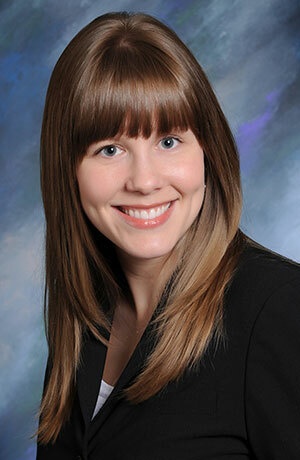 Julie began her career with Alliant Management Services in 2004. She is the primary point of contact for internal and external constituencies on all matters about Alliant’s Louisville office. She now serves as assistant to the President of Alliant Management Services as well as other executive team members. She has extensive experience with a broad array of administrative tasks and additionally serves as a project manager for many initiatives for Alliant. Having held positions in the hospital management field, Julie can tailor her skills to meet the needs of various clients. As a senior assistant, she also is responsible for the coordination of educational events for Alliant Hospitals and Governance. Kristie has assumed the position of Senior Vice President of Operations after 8 years excelling as Alliant’s Program Manager, Vice President, and then Vice President of Operations. Under her watch, the company has significantly grown its membership, contract uptake, and revenue. Kristie has been instrumental in the company’s aggressive transformation from a regional to a national group purchasing organization. Kristie will continue to work with Premier and many of Alliant Purchasing’s members, suppliers and strategic partners to ensure the operations and contracting functions exceed all expectations. Kristie is a graduate from Western Kentucky University with a degree in Heath Care Administration. She is currently participating in Blue and Company’s Building Leaders program and serves on Premier’s National Foodservice Committee.